In the land of multi-grain, protein infused, make-those-carbs count bread, Dave's Killer Bread certainly is king. All those delicious, nutritious and satisfying ingredients come with a hefty price tag - as much as $10 per loaf. If you've had the bread, it is easy to see why it commands that price point though. This bread is GOOD and with it, sandwiches take on a life of their own. I've got a tight budget,and sadly I can't justify spending that much on baked goods. I've been baking my own bread for several months now and figured I would take a shot at kicking my bread up a notch. 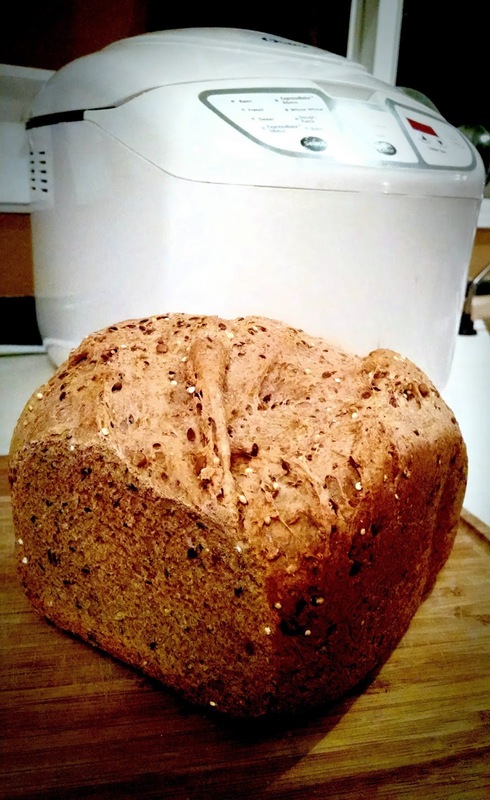 I scoured the internet and found a yummy looking recipe from the Kitchen Wench blog, but it didn't translate perfectly to the bread machine. After several attempts and some tweaks, I finally got it down. The recipe costs me roughly $2 to make (I buy all the ingredients in bulk to drive the price down). Follow your bread machine's normal instructions for the order to put your ingredients in the machine. Bake on the wheat setting. I use the light crust setting, but choose your preference. If you have difficulty with the bread falling, check the moisture level of the dough and increase or decrease your water by 1/16th cup at a time until you find the mix that works right for your machine and altitude. Every year I get in touch with Santa and ask him to send a special video message to a few people on my "nice" list. He is amazingly prompt in his replies. That is, if you're using Portable North Pole! PNP takes a few bits of information (name, age, whether or not the recipient was naughty, nice, or in-between, a photo of your intended and of a gift) and pieces them all together into an adorable little video message from Santa. There is a free, and a paid version, but I have only ever used the free messages. They are a quick little way to let someone know that you are thinking about them, and kids LOVE getting a video from Santa. Check out Portable North Pole by clicking HERE and start spreading Christmas cheer today! Hey there! I just realized it has been several weeks since my last blog post. The holiday season is crazy for just about everyone, and this year is no exception. I have been having additional difficulty getting things wrapped up this year though because of missing all of the family and friends that our family has lost this year. So what have I been up to? 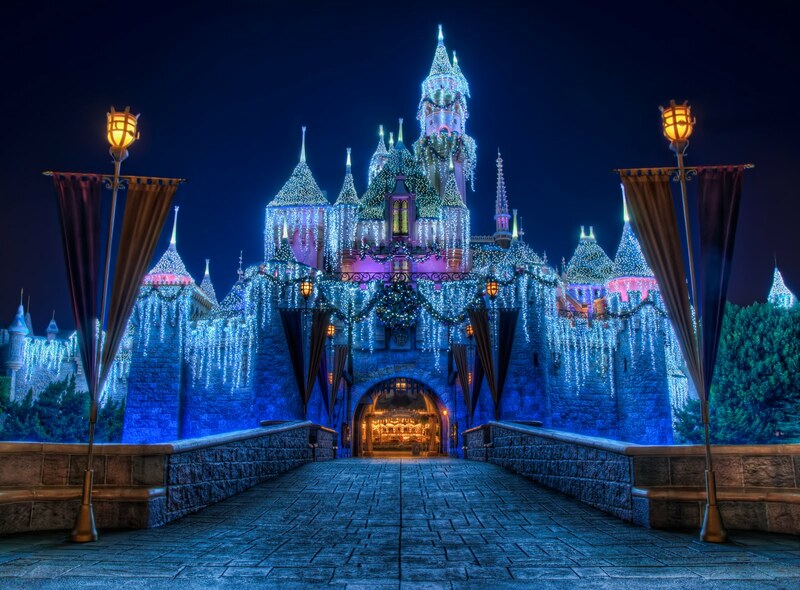 Well, we took a luxurious trip to Disneyland for Thanksgiving. It was not really a budget conscious trip but we did save a bundle by booking the vacation and paying off the major expenses (hotel and airfare) months in advance. We also kept our spending in check by only purchasing souvenirs that were useful or that would compliment an existing collection. First off, Adaline is officially my best selling fiction to date and I am SO excited about that! I've had the opportunity to do several public author appearances and have been invited to speak to students about writing. That has been a great adventure. 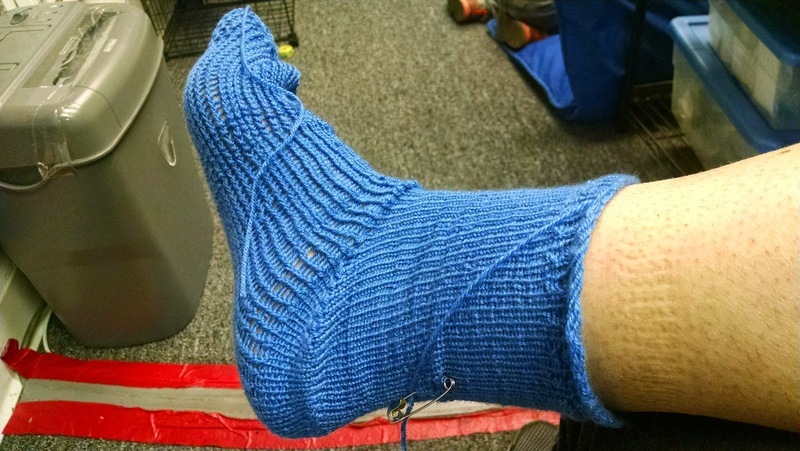 Third, I've started loom knitting socks. They aren't very pretty at this point, but I am learning a lot about sizing them to different feet (I've got toddler, tiny-women's and super-wide-men's feet in our household). I'm also discovering that I can make these super comfortable, custom sized socks for a fraction of what we would buy quality socks at the store for. The project is time consuming, but it is both budget conscious and mentally rewarding. So there you have it - that's why I haven't been blogging with much frequency. It's always something, isn't it?